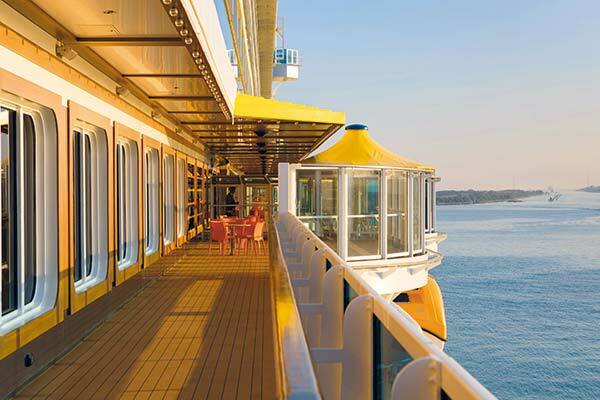 The Costa Diadema will have you cruising Italian Style. 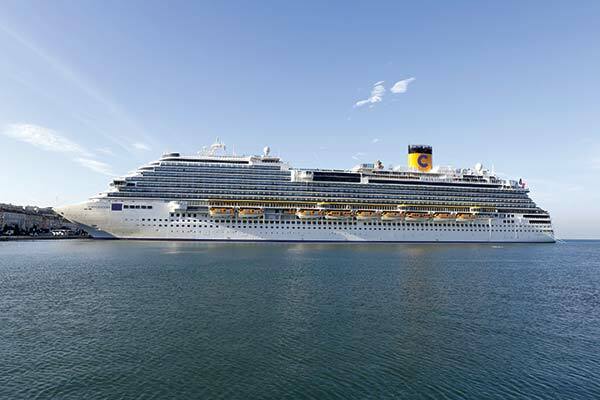 The Costa Diadema is perfect for families and couples alike, who thrill to films in the 4D cinema and go for virtual races in the amazing Grand Prix Simulator. 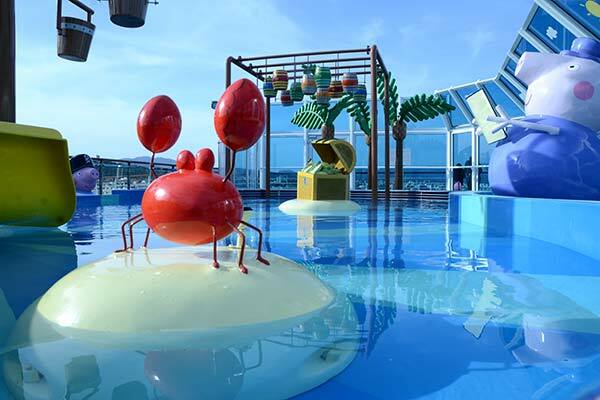 Fun continues for the kids with the tasty Amarillo Ice Cream Parlour, and in the children’s’ pool, complete with a pirate ship and castle! 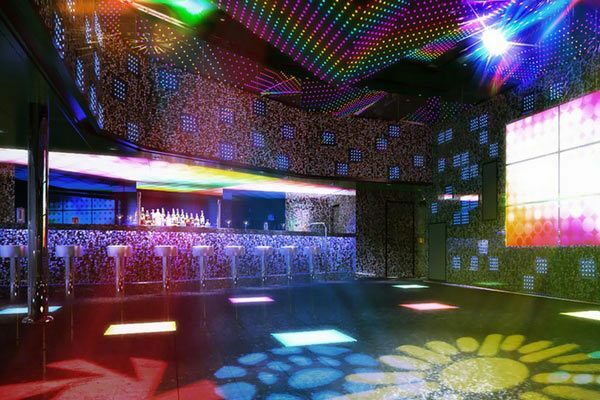 Then there’s the exciting Star Lazer, an interactive laser zone with a twisting maze and shooting gallery. 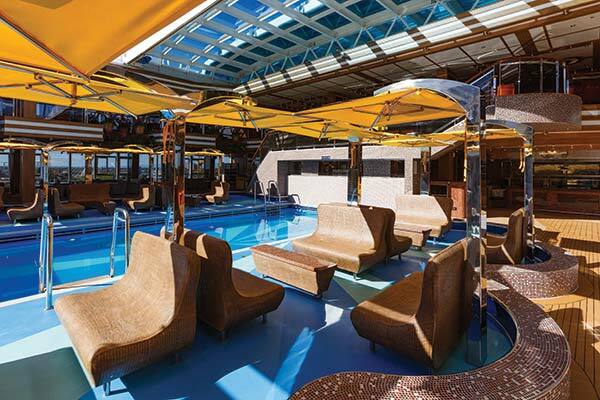 Adults love the Costa Diadema’s four level-oasis, the Samsara Spa. 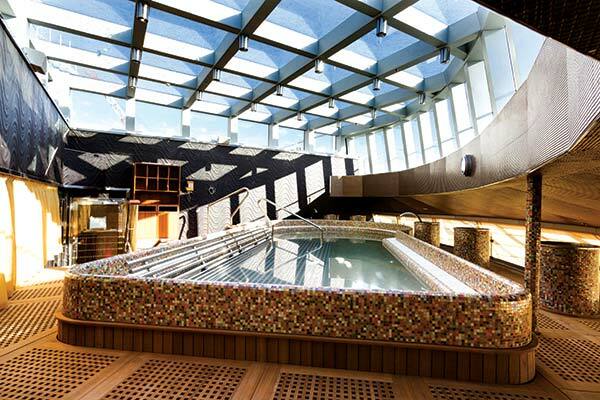 This retreat features a sauna, Turkish bath, UVA-ray solarium, thalassotherapy pool, gym, and even cabins and suites in the wellness stateroom category. 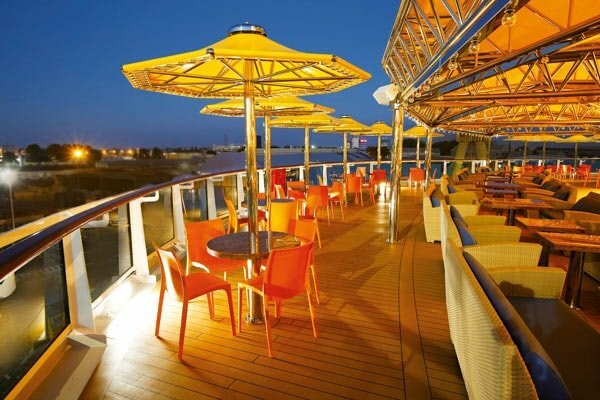 When it’s time to dine, cruisers enjoy seven restaurants, including Club Restaurant, Tavola Teppanyaki Restaurant, Samsara Restaurant, and the pizzeria. 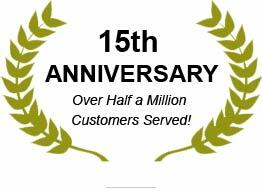 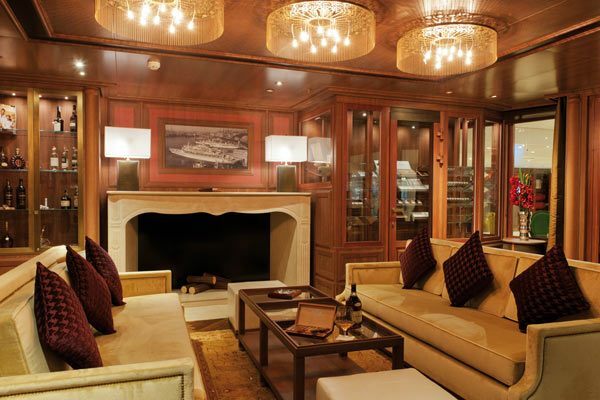 A variety of 11 bars and lounges include Dresden Green Pub, Gran Duca di Toscana Wine Bar. 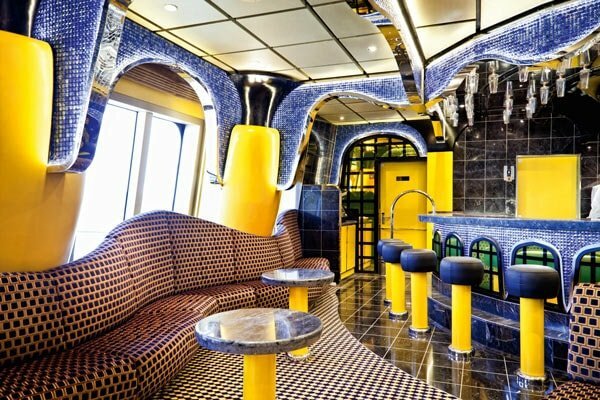 You can choose from eight Jacuzzis and three swimming pools aboard the Costa Diadema, including one with a retractable roof! 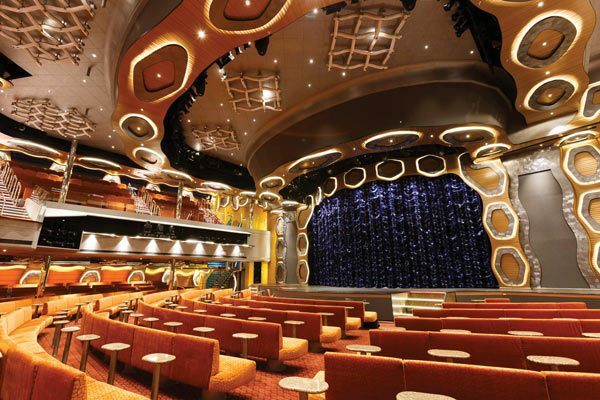 The Country Rock Club belts out everyone’s favorite honky tonk tunes, and the three-level theater hosts live performances. 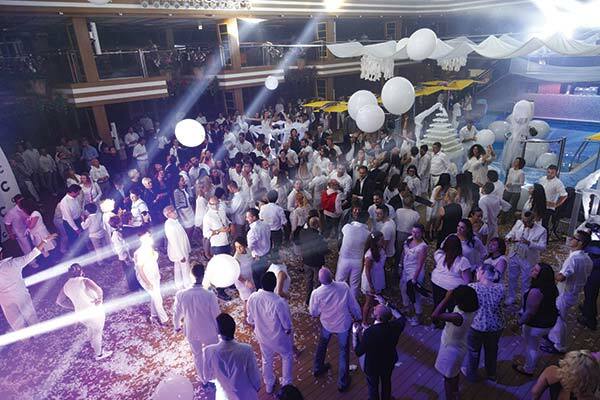 Teatro Emerald (Emerald Theatre) spans decks 3,4 and 5 and is the Diadema’s main show lounge. 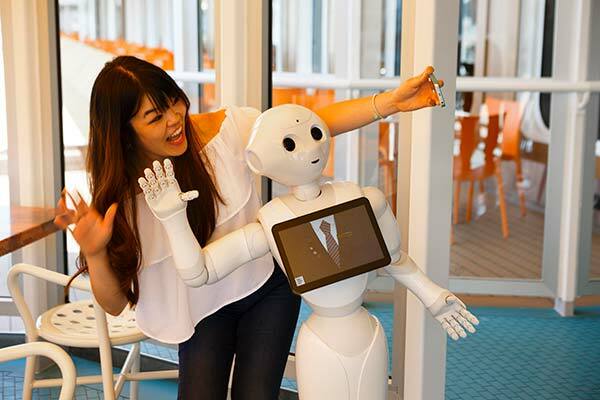 Entertainment options include grand scale musical and show productions, magic and circus shows, ballets, concerts and musicals. 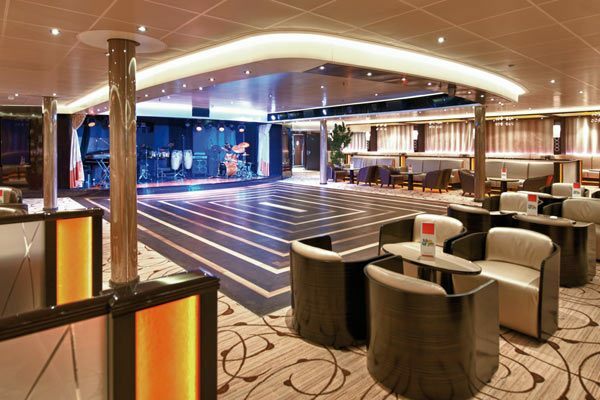 The Country Rock Club is a nightclub/bar and entertainment venue for classical rock music, located on deck 5. 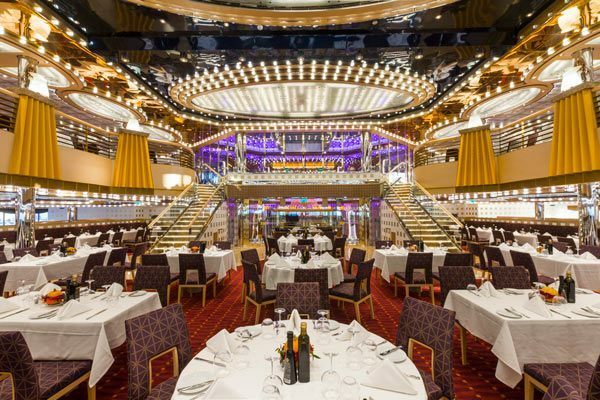 Pietra Di Luna Disco is located on deck 11 of the ship. 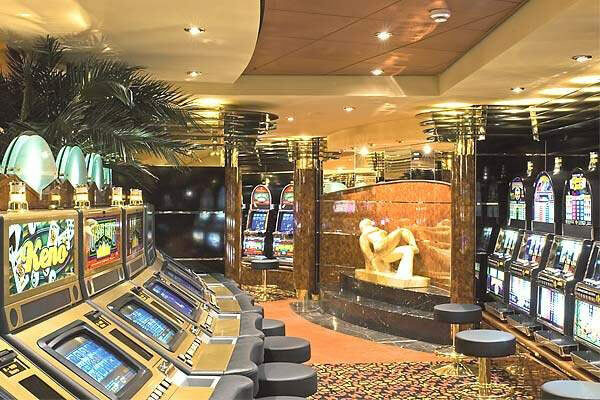 Deck 5 is the location of the Casino Golden Jubilee. 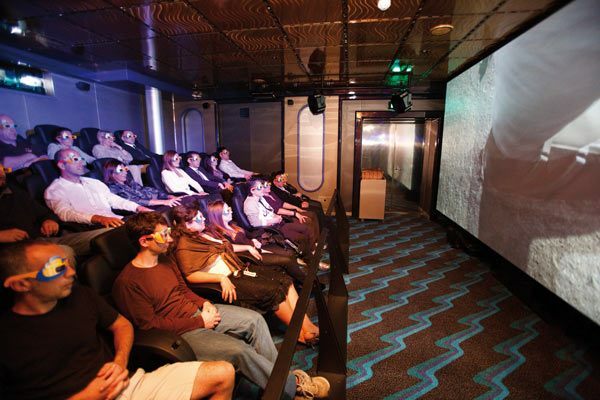 The 4D cinema (additional charges apply) can be found on deck 5. 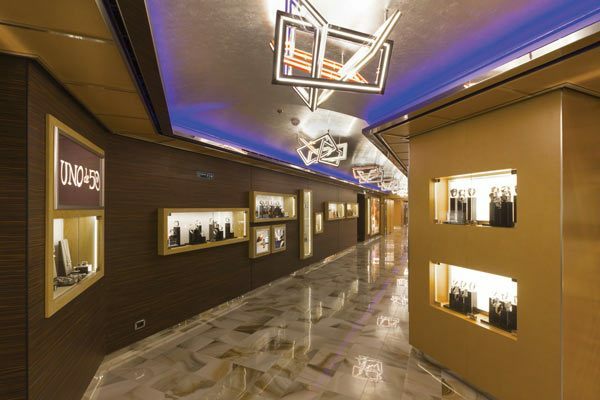 You will find the shopping gallery, with a variety of stores on deck 4 of the ship. 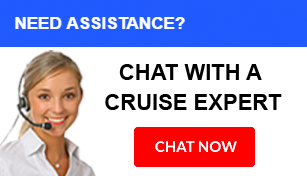 Costa travels services can also be found here. 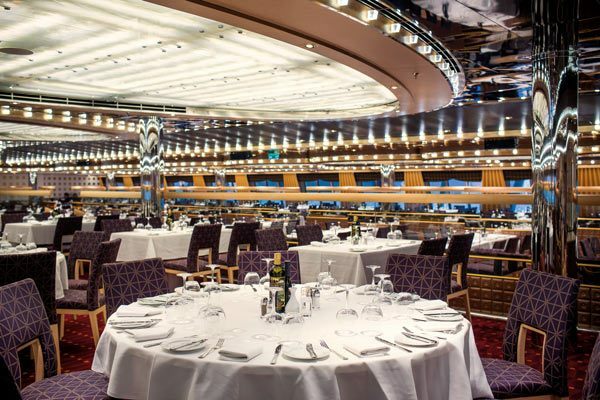 The Sala Carte (Cards Room) is located on deck 5. 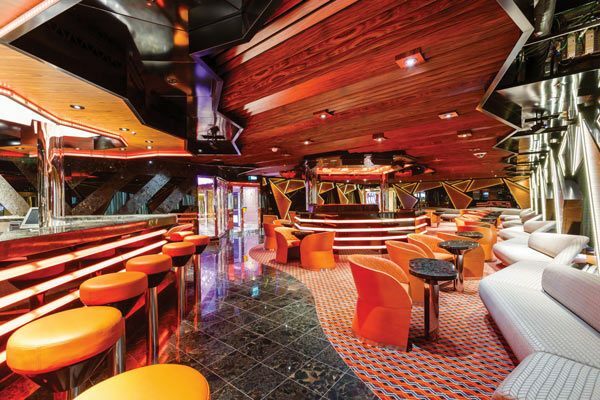 The Piano Bar Principe Nero is located on deck 5 of the ship. 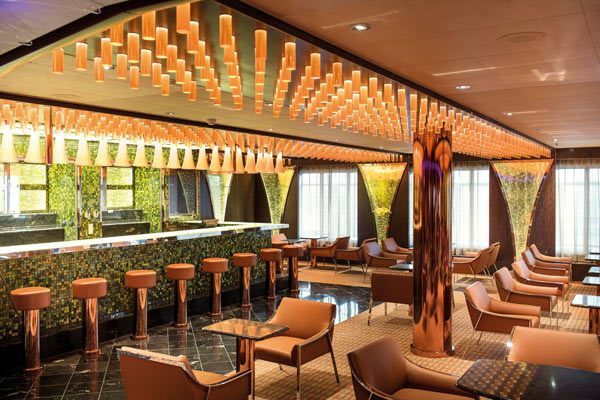 The Teodora Lounge is located on deck 5 of the Costa Diadema. 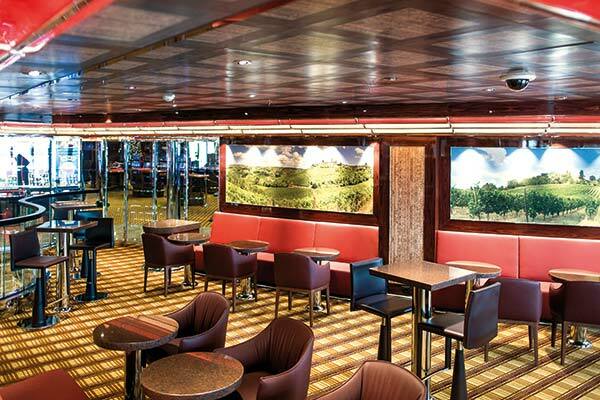 Deck 5 is the location of the ship's Cigar Lounge. 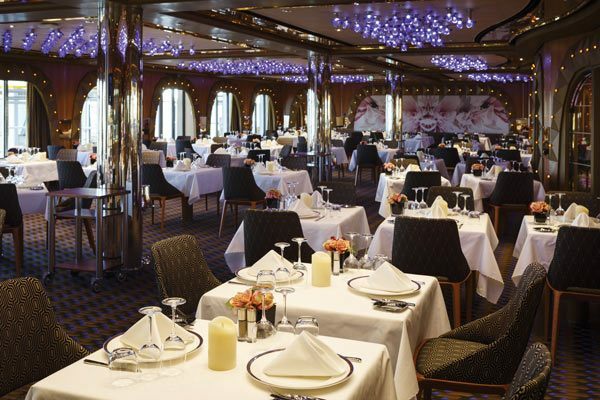 The Adularia Restaurant is one of two main restaurants onboard, and stretches along the entire length of deck 3. 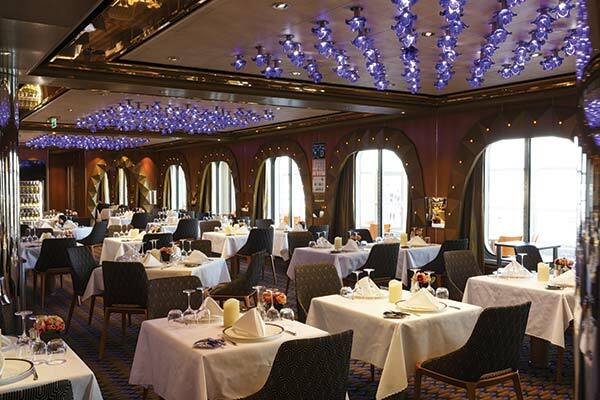 The two tier Fiorentino Restaurant is one of two main restaurants on the Costa Diadema, and can be found on decks 3 and 4. 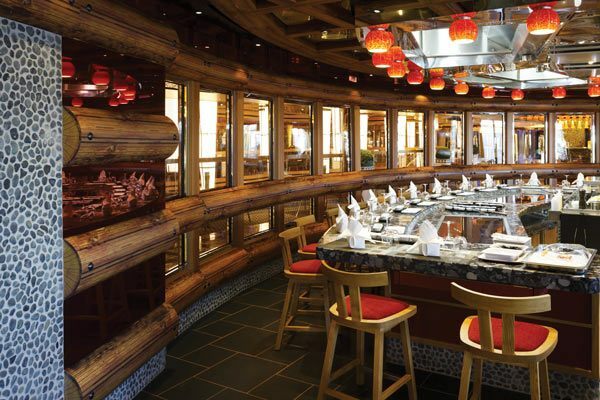 The Teppanyaki Restaurant serves Japanese cuisine in Oriental style surroundings, with the chef preparing dishes to order. It is located on deck 5 of the Costa Diadema and additional charges apply. 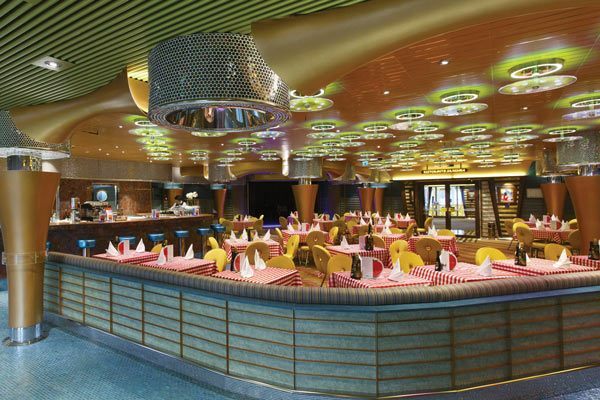 The Corona Blu Buffet Restaurant is located on deck 10 of the ship. 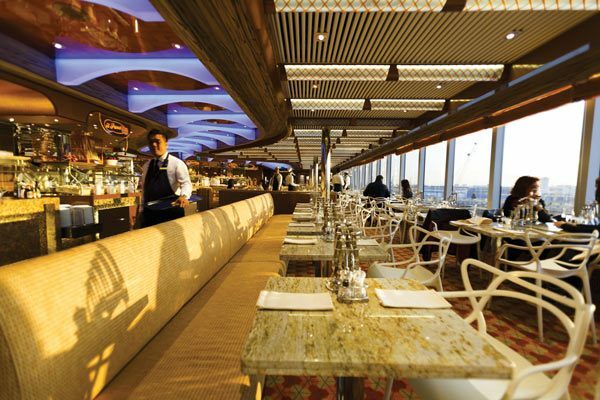 Here you can choose from a wide variety of dishes, from pasta, salads and sandwiches to burgers, hot dogs and meat dishes. 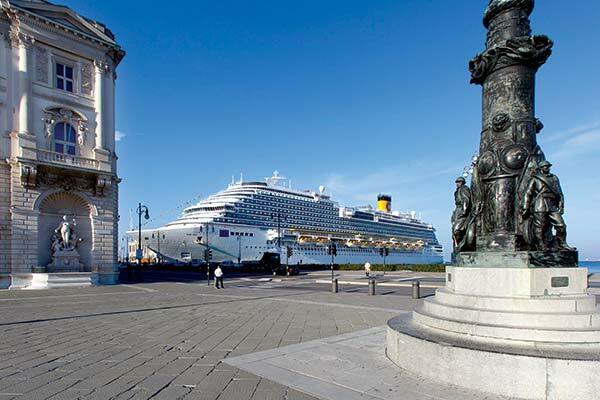 Centro Benessere Samsara, ship’s Spa & Wellness Centre is on 3 levels (decks 12, 14 and 15) and is the largest spa in Costa's fleet. 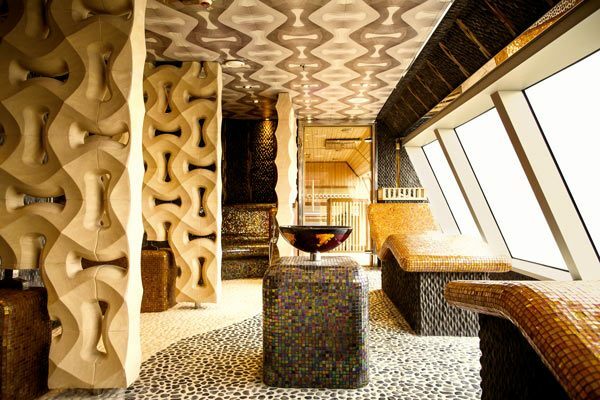 The complex includes Fitness (age 16 and over), Aerobics Room, Venus Beauty Salon, Massage Rooms, Treatments Rooms, UVA Solarium, Thermal Suites, Tepidarium (with heated loungers), Aroma Steam Baths, Laconium (a low humidity sauna), Thalassotherapy (seawater pool with water jets), Turkish Bath and Saunas. 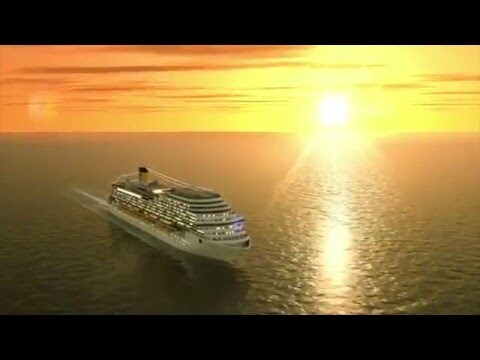 All Diadema’s Spa cabin passengers have free access to most of the Samsara complex. 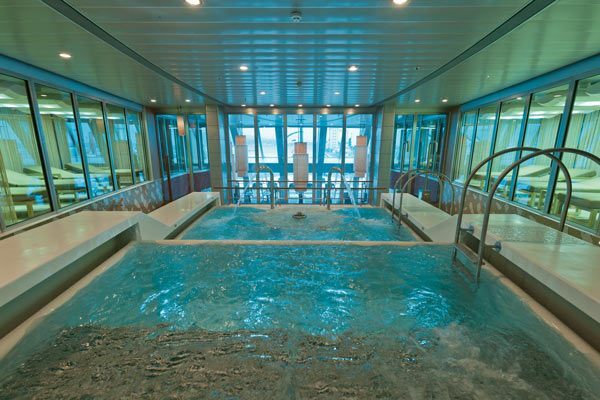 The thalassotherapy pool can be found within the Samsara Spa complex. 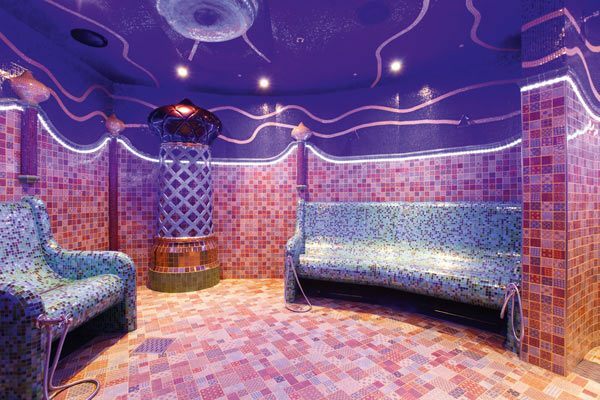 There is a Turkish Bath, located within the Samsara Spa complex. 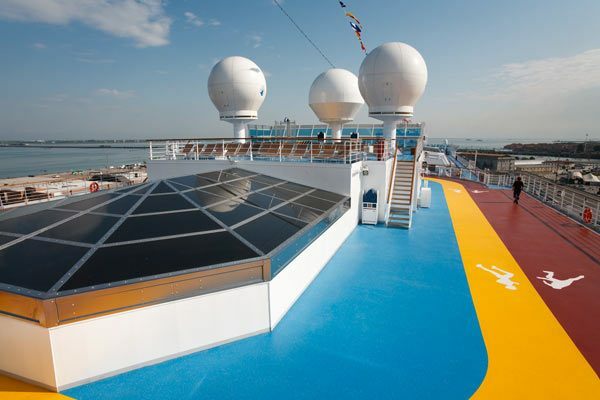 The ship's multi-purpose sports court can be found on deck 14. 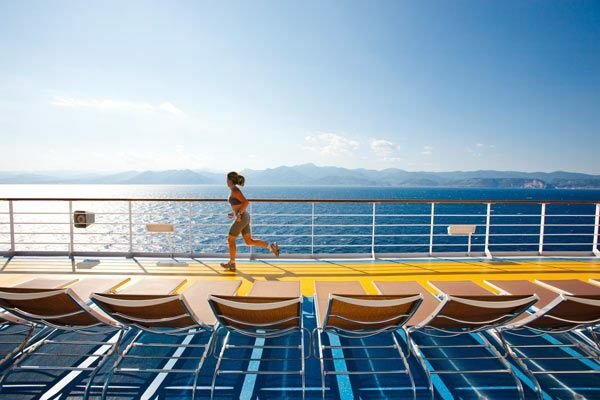 The jogging/walking track is located on deck 14 of the ship.